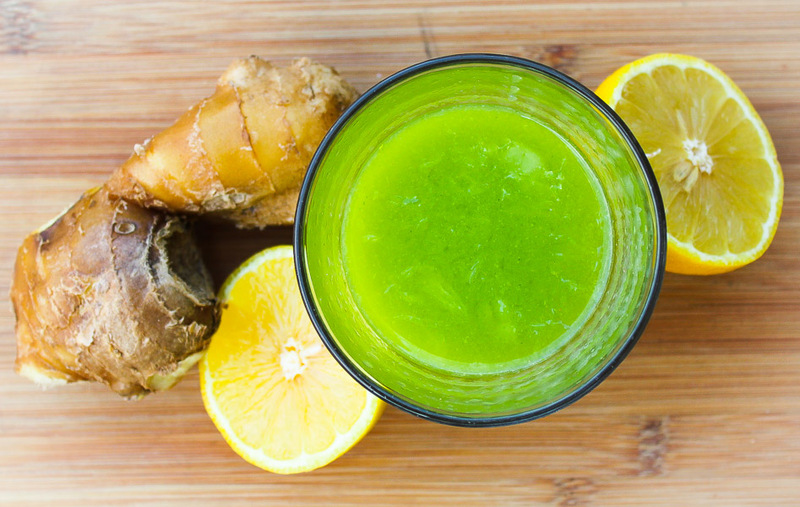 High in vitamin C, lemons boost the immune system and promote cell regeneration. Lemons actually alkalize your body, even though people think of them as acidic. 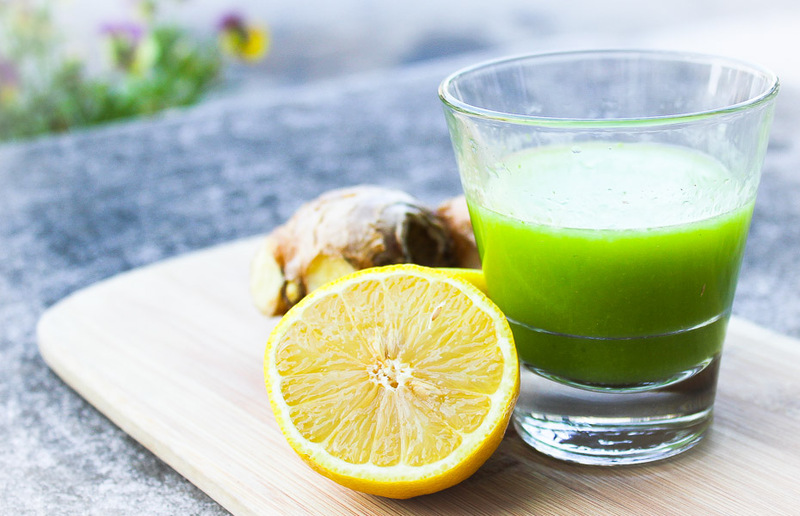 Fresh lemon juice helps reboot the liver which is responsible for detoxifying your blood. Juice all the ingredients in a juicer and down the hatch!